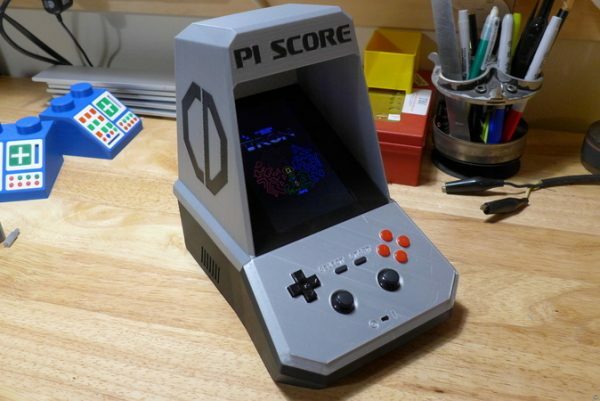 Pi Score Tabletop MAME Arcade Cabinet #3DThursday #3DPrinting « Adafruit Industries – Makers, hackers, artists, designers and engineers! Jeremy Williams and I (Sean Charlesworth) designed a snap together classic arcade cabinet to house a MAME system – the Pi Score. I designed the five piece cabinet that slots together with dovetails and pins.